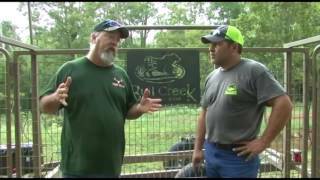 Outdoors in the Delta's Ep 9 Season 4: Showcasing Bull Creek's Game Changer Jr Trap. 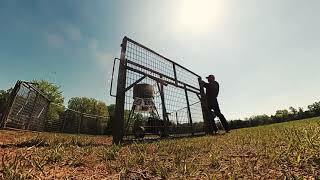 Bull Creek's Gate Caddy allows one person to setup the Game Changer Jr trap in under 15 minutes. 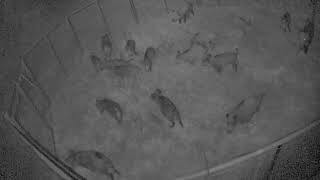 Time-lapse video of our Game Changer Jr Takedown from the view of the Game Changer Cam. Total time was 8 minutes. There’s a clock in the upper right-hand corner to check the time as well. 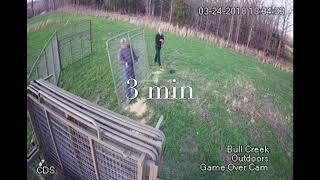 BULL CREEK'S GAME CHANGER JR TRAP AND HOG EYE CAM. ANOTHER GREAT CATCH! Another great catch from a happy Bull Creek customer. Also, thanks to Hog Eye and their camera system.